The advertising, marketing and PR industries in Nigeria are diverse and growing. Professionals in this field often work in-house although specialised advertising, marketing and PR firms do exist. In addition, global brands WPP which has 12 subsidiaries in Nigeria as well as BBDO and Saatchi and Saatchi which also have a presence within the country. The industry has increased enormously in size and popularity in the first decade if the 21st century; spending on advertising has gone from US$52 million in 2003 to $633 million in 2010. Advertisers are noticing that this boom in industry does not necessarily equate to brand awareness as many advertisements follow a similar pattern or colour scheme; increasingly successful companies are those which break away from the national norms. Marketers and advertisers also have to be aware of Nigeria’s diverse population and make their campaigns ideologically or culturally appropriate to certain regions. For example, the northern regions of Nigeria are principally populated by Muslims whereas the Christian population is largely to be found in the south which, advertisers have found, means that different tactics must be used to appeal to these different groups. There are three Chartered Institute of Marketing (CIM) affiliated institutions in Nigeria, all of which are in the major city of Lagos; other institutions offer non CIM affiliated courses. The leading organisation for PR training and qualification is the Nigerian Institute of Public Relations (NIPR) which is also the main, statutory industry body. 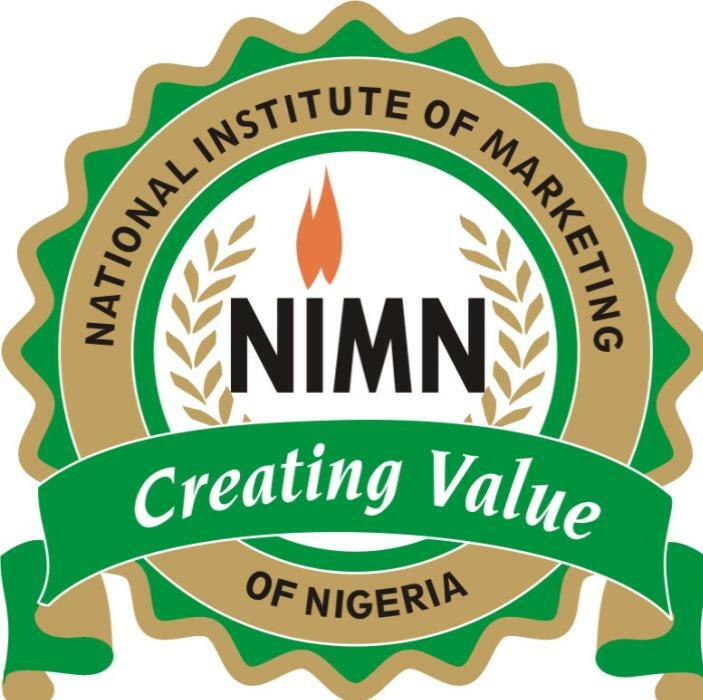 The National Institute of Marketing Nigeria (NIMN) is the leading industry body and anyone wishing to practice as a marketing professional in the country must be affiliated. The Outdoor Advertising Association of Nigeria (OAAN) was established in 1928 and promotes the interests of outdoor advertisers in the country. Radio and print press have traditionally been the most successful and popular advertising tool with companies spending more on these media than any other. However, social media looks set to change that as the vast population of under 30s make internet advertising an essential forum for businesses in the country. As of 2012, although only 4.22% of the population is on Facebook, this represents some 6.5 million users in actual terms and if it follows the trends of that year it will rise yet further. Television and other digital advertising forms are also popular with those seeking to market products or services and outdoor advertising is a large enough industry to merit its own professional organisation. This is the professional body for marketing professionals in Nigeria engaged in marketing and related fields.